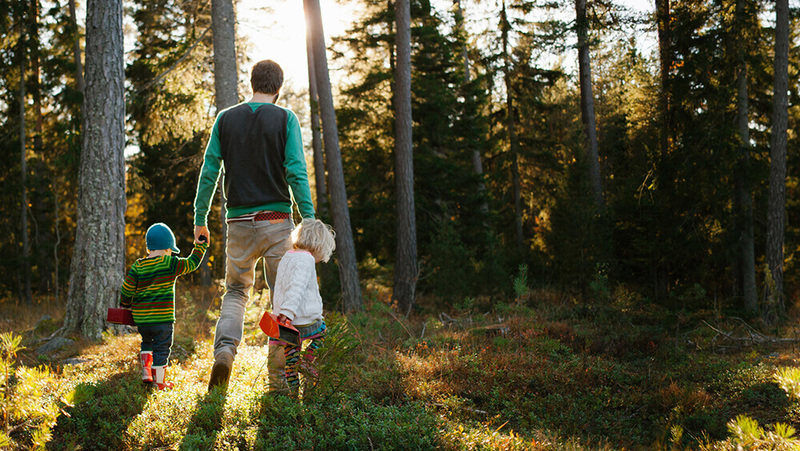 Enjoy some family time with a walk outside. 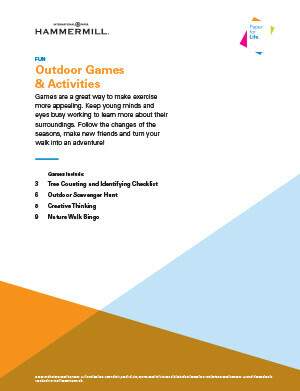 It can be a challenge to get the young ones excited to put down their devices or step away from the screen to go outside, so we’ve thought of ways to make a walk more enticing. Check out our blog post Walk for Life.